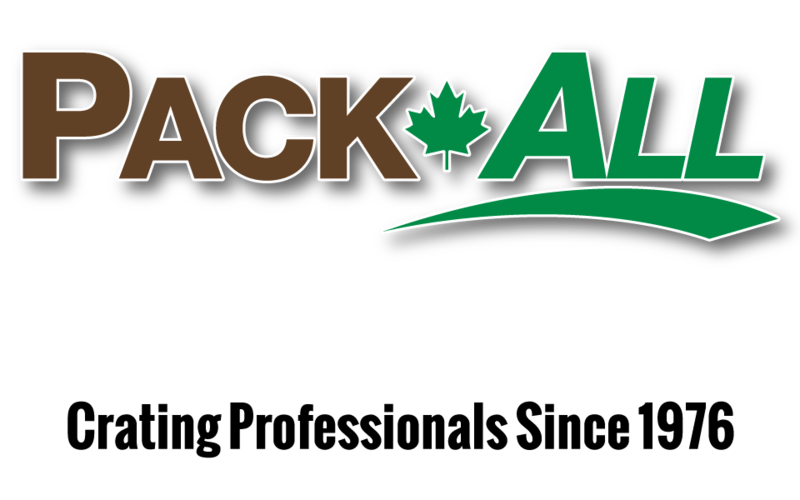 Pack-All International can give you fast, reliable and cost-effective service, no matter what or where you have to ship. We are experts in international shipping and export packing with four decades of experience. You can rest assured that your goods will arrive at their destination in a safe and damage-free manner. All of our containers are built out of the highest-quality packaging materials. We use only certified high-grade heat treated lumber, military-spec foil, heavy duty plastic sheeting, and liquid spray barriers and desiccants to protect your goods or property. Our services for vacuum packaging in Mississauga are also top quality, so you can rest assured knowing that everything you ship with us is well protected during even the toughest leg of its journey. We also provide customized international shipping crates to Toronto and the surrounding areas, ensuring that your package is properly shipped. Pack-All International understands how important international shipping and export packing is for your company and we take pride in the packaging and short-term storage services we provide. We offer container loading blocking and bracing, plus short-term storage and handling options with all of our services. Need Packaging at Your Own Facility? We have an onsite mobile install truck that we can send out to your location to meet all of your packaging needs. If you prefer that we come to you, we’ll be happy to accommodate you. What If Your Items or Equipment Are an Unusual Shape or Size? All our crates/pallets are customized to suit your needs. We’re proud to offer custom packaging to Brampton, Toronto, Mississauga, and surrounding areas. No matter what your packaging needs are, we will meet them. We look forward to serving you in any way we can. 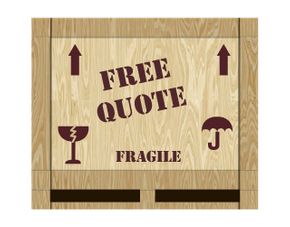 To learn more about our Toronto international shipping crates and other materials or services, or to receive a free quote, call us at 905-671-2310 today!